The Best Small Car. Made Better. The cutting edge is here. 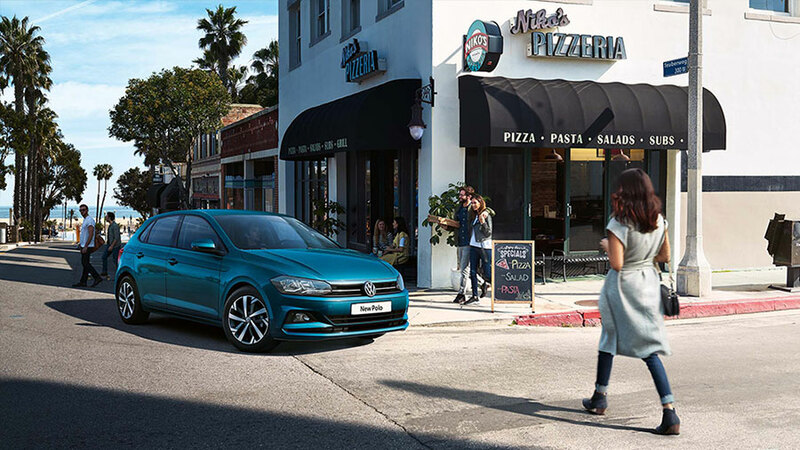 Bigger and better than ever, the new Polo stays ahead of the game. More innovation, technology, style and entertainment than ever before. 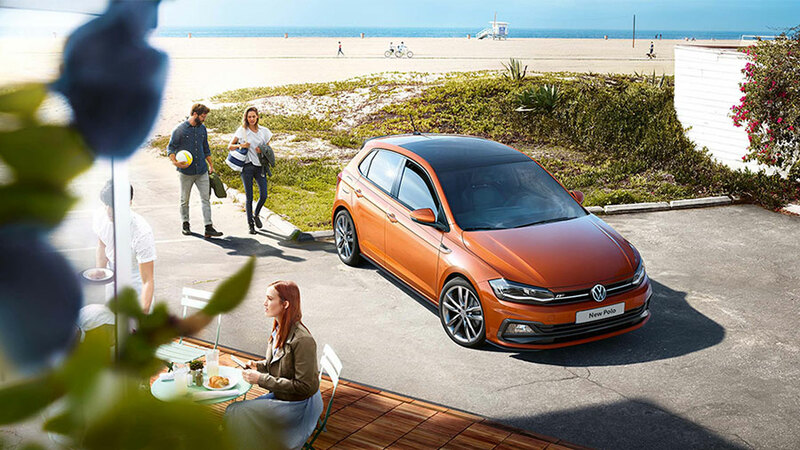 See the all new 2018 Volkswagen Polo today at John Hughes Volkswagen - WA's most trusted Volkswagen dealer. 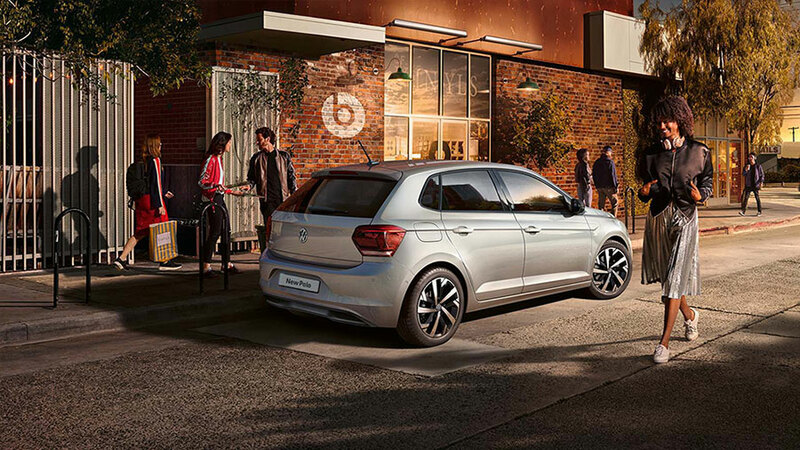 The new Polo is longer (4,053mm) and wider (1,682mm) and has an extended wheel base (distance between the wheels). The result? Even more headroom and legroom for driver and passengers alike. 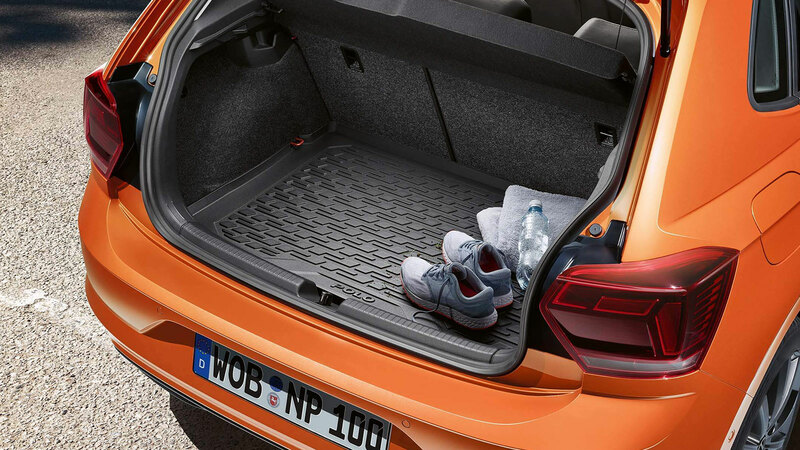 It also has an impressive 351 litres boot capacity meaning that not only is there space for all your shopping – you can also pack everything you need to head off on your next adventure. 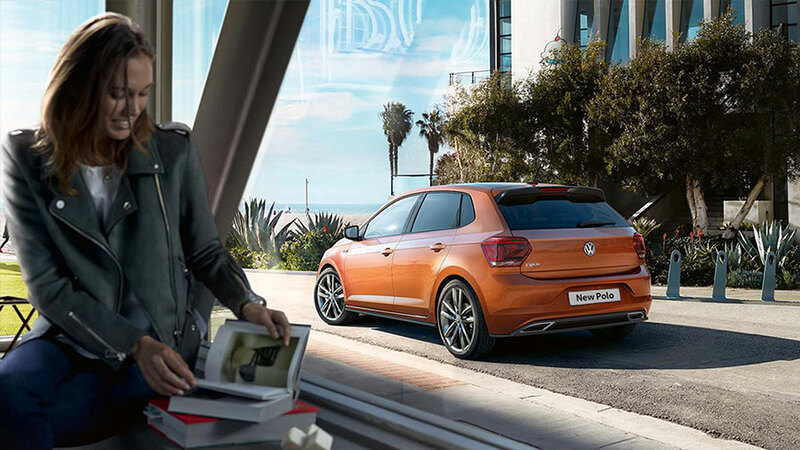 Taking the stress out of unexpected situation, the new Polo keeps you safer than ever before. 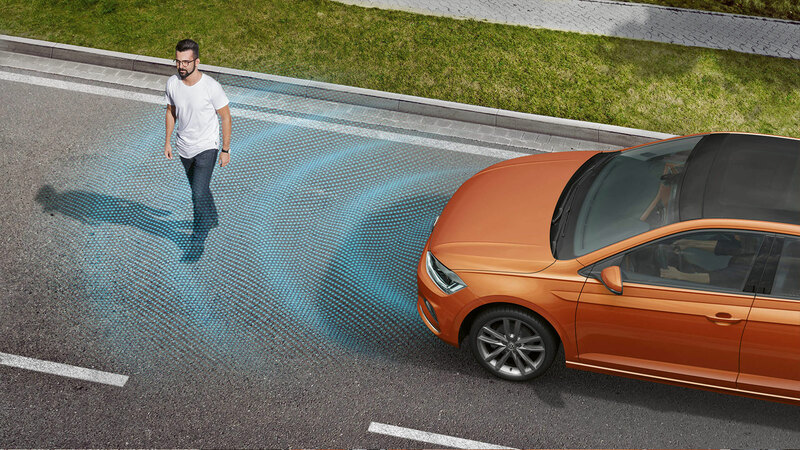 The Front Assist detects a possible collision, it lets you know with an acoustic and visual warning and prepares the car for emergency braking. if you don’t react, City Emergency Braking steps in to slow the car down, with the aim of fully avoiding a collision or redcuing its impact. See what’s behind you, right in front of you. Whether reversing out of busy parking lot or trying to squeeze into a tricky spot, an extra set of eyes are always handy. 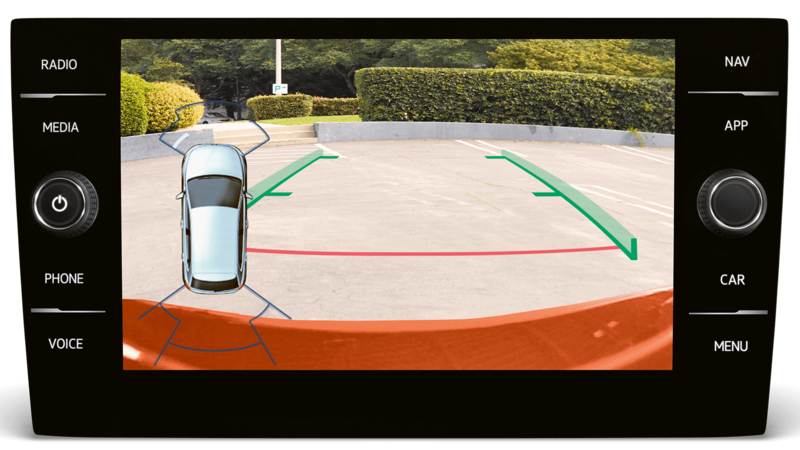 Coupled with parking sensors, reversing is now better than ever. Convenience is key. Searching for your keys or fighting with your pockets is now a thing of the past. 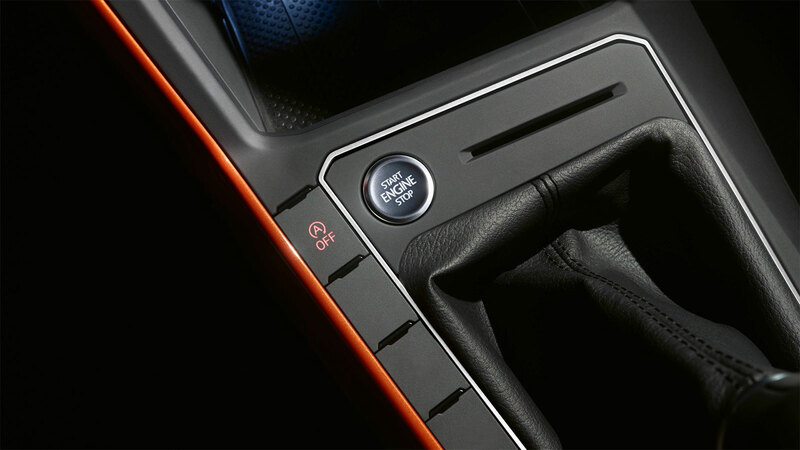 You can start the engine of you Polo at the press of the starter button while leaving your keys where they are. Proximity sensors detect your key within 1.5 metres of the car, meaning it can automatically unlock as you pull the door handle. Comfortable cruising is now on the menu. 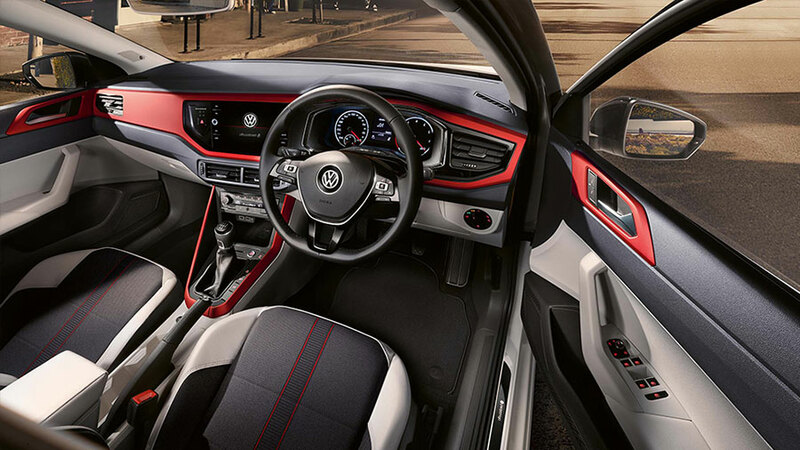 The new Polo’s interior has been designed with you in mind. 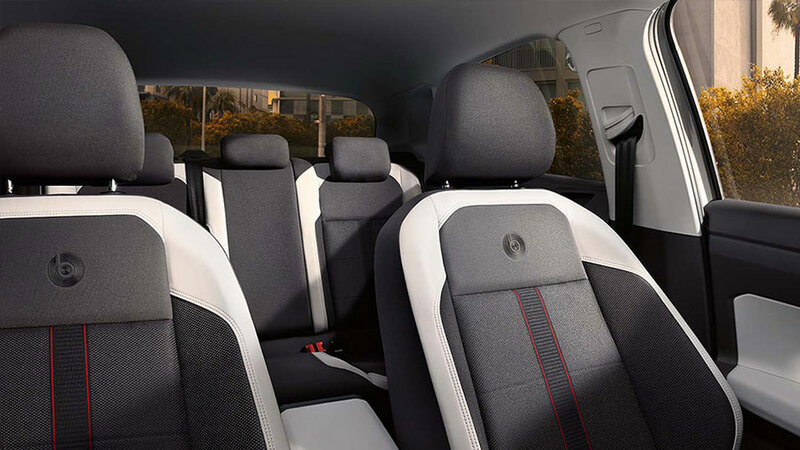 From the ergonomic cockpit to more headroom and legroom over the previous Polo, it’s truly a joy to drive this new hatch (even when you’re stuck in traffic!) 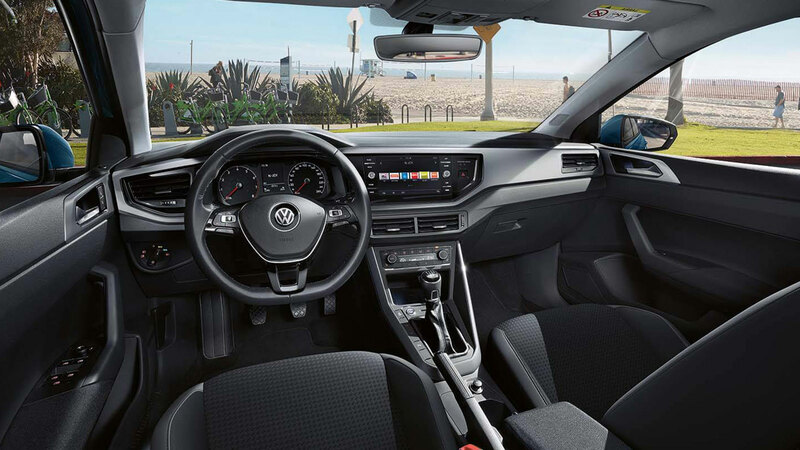 Make the most of a fresh new batch of features such as high-finish trim and the impressive 8-inch glass covered touchscreen. 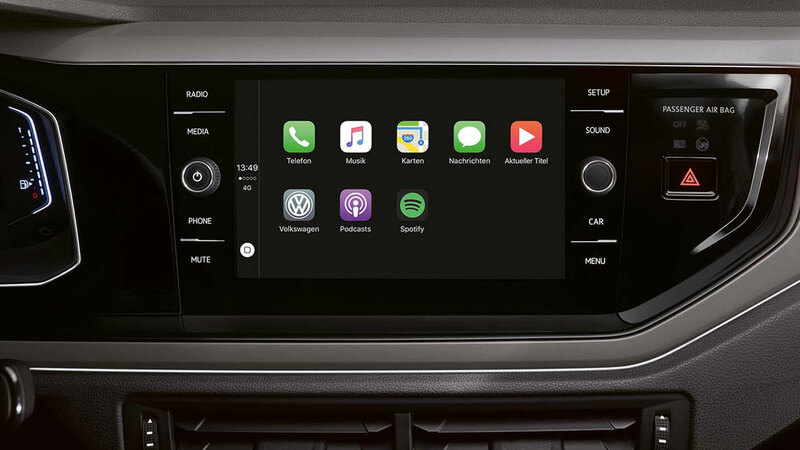 The new Polo’s sophisticated infotainment systems let you make every trip into an adventure with a stunning 20.3 cm (8 inch) touchscreen glass display. The Composition Media system is easy to use – simply touch the screen and swipe, just like a smartphone. Connect your smartphone via App-Connect to access selected apps, maps and music. It’s all right in front of your eyes. 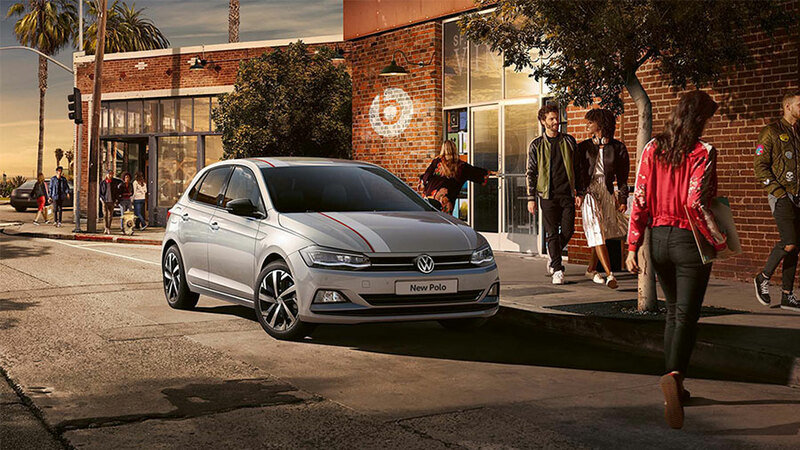 One of the new additions is the eye catching Active Info Display which is available as an optional extra on the Polo R line. Taking place of traditional instrumentation behind the steering wheel, this high definition digital display uses a 10.25 inch touch screen with configurable views. 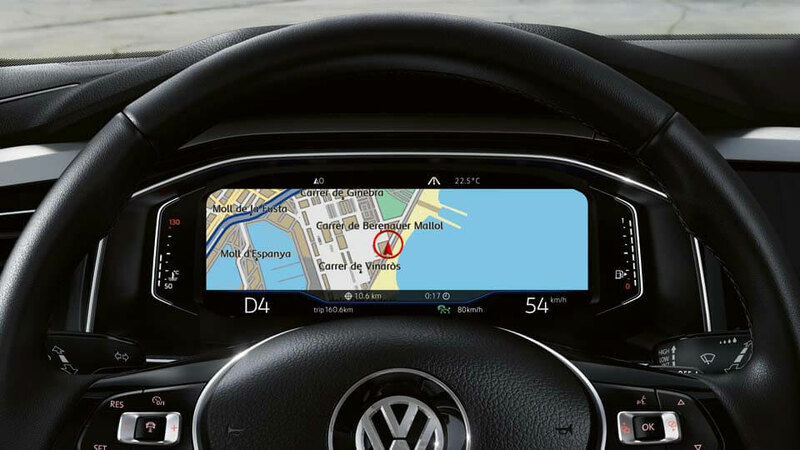 Choose you view from navigation, infotainment, driver assistance and vehicle performance functions. Scott Dalby from John Hughes Volkswagen introduces Aaron Pitt to the all new Volkswagen Polo - Winner of 2018 New York Auto Show Urban Car of the Year. 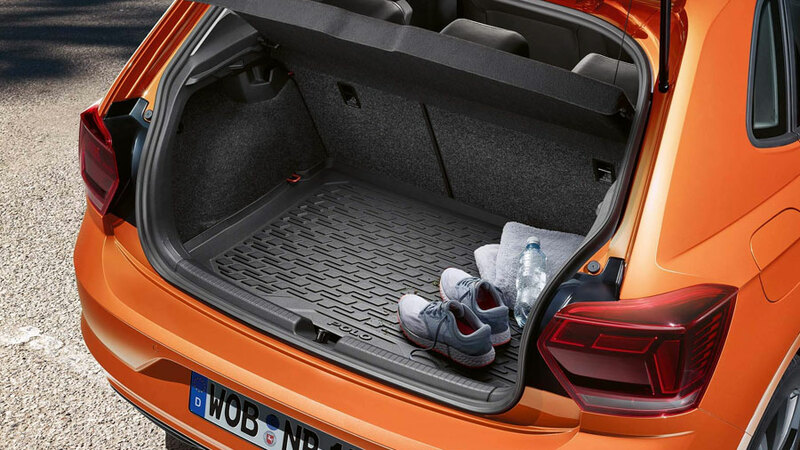 Discover how the latest active safety technology makes every drive easier and safer, see the best infotainment features in action, and explore the amazing interior space in a compact hatch back. If this has whet your appetite for a test drive of your own, contact us today!